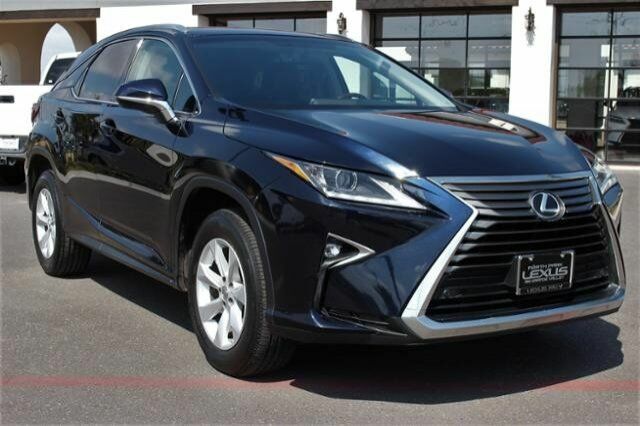 "If you want a 2-row, 5-passenger luxury SUV that emphasizes serene driving characteristics and has a cabin that coddles, it's hard to beat the Lexus RX. This model has also set the standard for smart interior functionality, reliability and resale value." -KBB.com.